As The Walking Dead prepares for war in its final Season 7 episodes, the Fear cast are rested and refreshed, ready to return for Season 3. 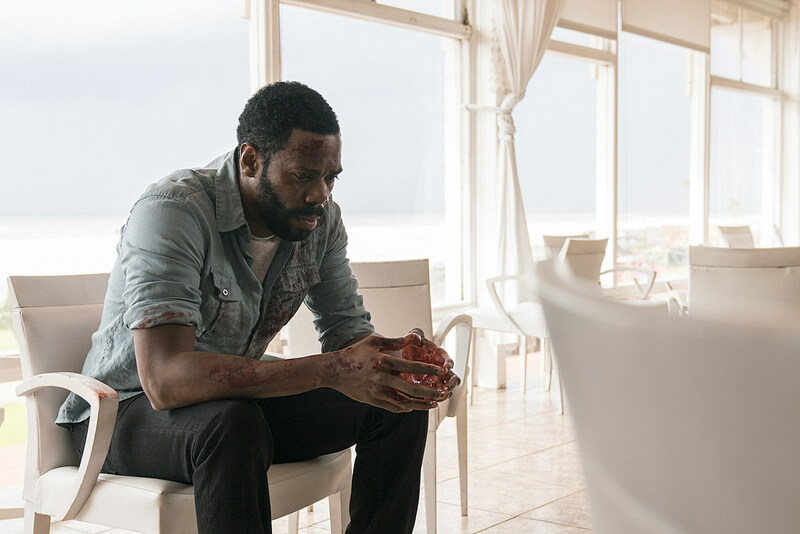 We don’t yet have an official premiere date, though the first photos of Fear The Walking Dead Season 3 have arrived, along with a fresh synopsis. Also worth noting, the third season will consist of a full sixteen episodes, matching the flagship series. Stay tuned for a first teaser and details on a likely spring-summer premiere in the meantime.